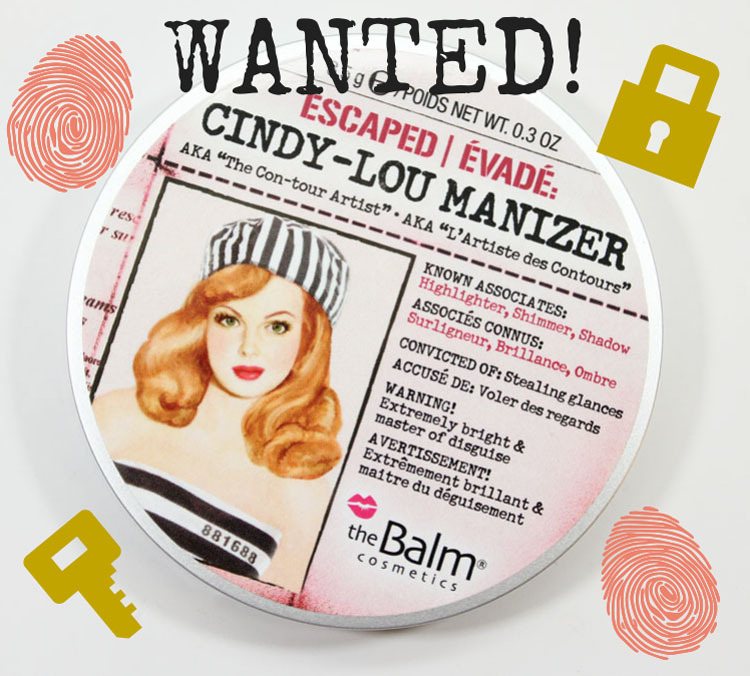 Cindy-Lou Manizer joins Betty-Lou aka “the Bronzing Bandit” and Mary-Lou aka “the Luminizer” which I reviewed awhile back. Betty-Lou is known for her golden, bronze gorgeousness whereas Mary-Lou is known for her softer shimmery champagne shading. But Cindy-Lou, now THERE’S a dame I’d like to get more familiar with! 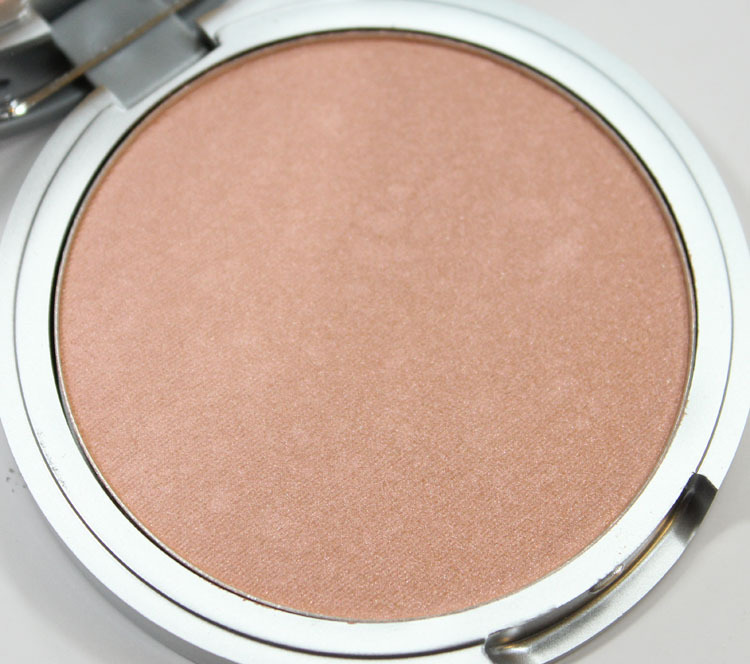 Cindy-Lou Manizer is a soft, shimmery peachy/pink shade. 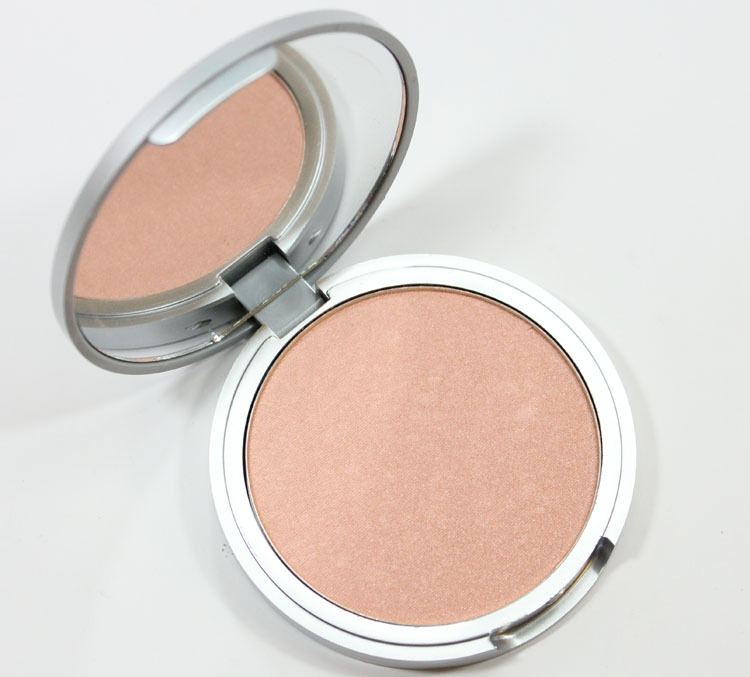 She can be used as a blush, highlighter or eyeshadow. She is the perfect highlighter for skin tones like mine. I just adore her. Don’t let her hard-edged prison exterior fool you though. Inside she’s incredibly soft and nicely pigmented. I am transfixed by this lovely gal. Overall: Love at first sight and touch. Really. 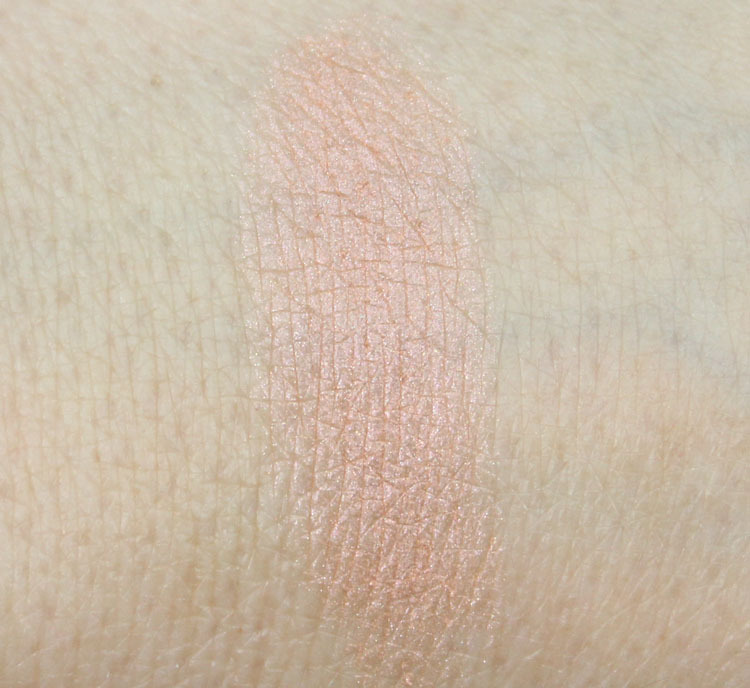 Of the three in this line this is my favorite because this peachy/pink shade is incredibly pretty, soft and flattering. Pricing: $24.00 for 0.03 oz. Would you break-out Cindy-Lou Manizer?